Our March Member of the Month is Matt Kime! Matt has been a member for two years and is always quick to welcome new members, and help them get acclimated to the community at 100state. I love following my curiosity but it can be challenging to justify that professionally as a software engineer. Making an impact on the product and my team is a daily goal. I moved from Brooklyn, NY to Madison in the spring of 2017. My wife and I had grown tired of nyc and our apartment was shrinking after the birth of our first son. My job allowed me to work remotely and provided a point of stability through a big transition. Having a place to work outside my home is necessary for me to maintain focus. 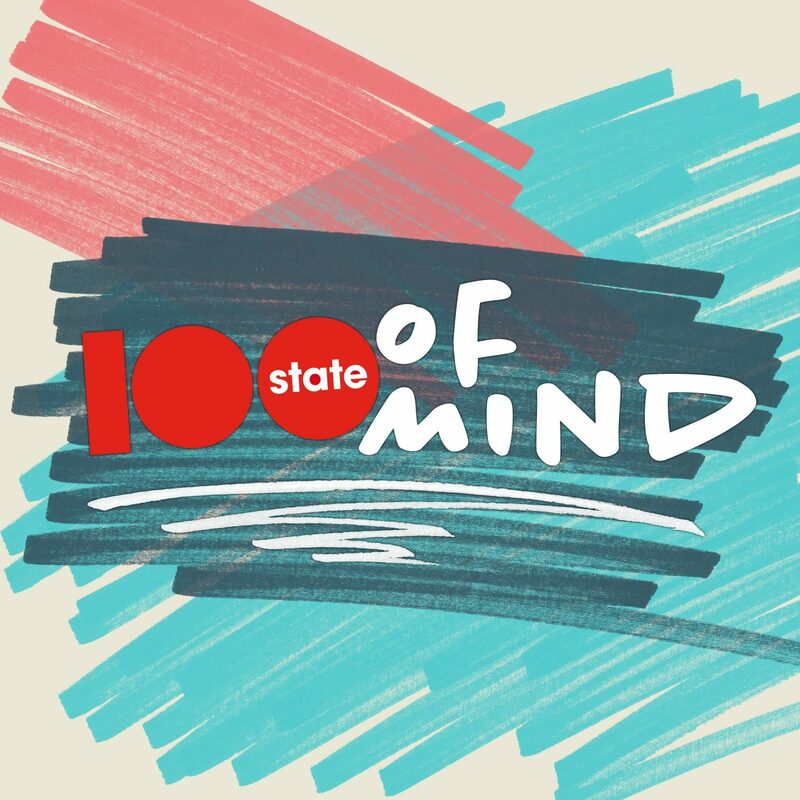 100state suits my sensibilities – formal enough to get work done (but not stuffy), people are friendly and interesting, often engaged in a creative endeavor of some sort. Also, the bike parking and showers are beautiful. We’re a single car family so cycling is my primary means of transportation. I think it’s been some time since I’ve thought about having a role model. I’m self taught as a software engineer so I feel like I’m several levels deep in making it up as I go along. I’m more preoccupied with being a good role model to my sons, Neil (3 1/2) and Leif (5 months). Currently that means modeling the correct emotional tone when challenged by tiny developing humans. I lost my job in December 2017. I had been with the company for five years and while it often drove me crazy, I was emotionally engaged with it and loved the people I worked with. I was crushed and felt lost. I went to the 100state holiday party a week later. I had drinks with my fellow 100staters and by the end of the evening my professional anxieties dissipated. It was wonderful. 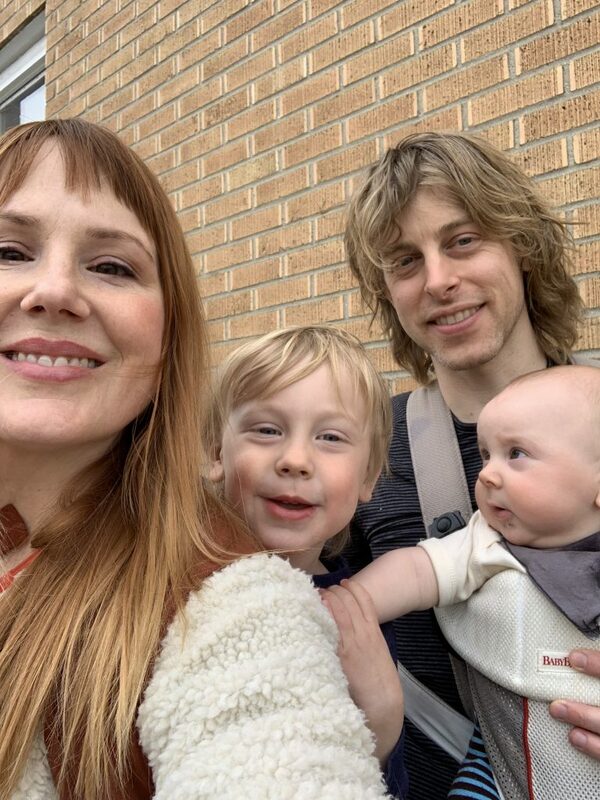 Going on adventures with my wife and two boys.